Are you tired of having what could have been perfect pictures or videos ruined by unsteady hands and slippery, uneven surfaces? Well, so were the designers and engineers at Breffo, which is why they made a very versatile digital camera tripod. 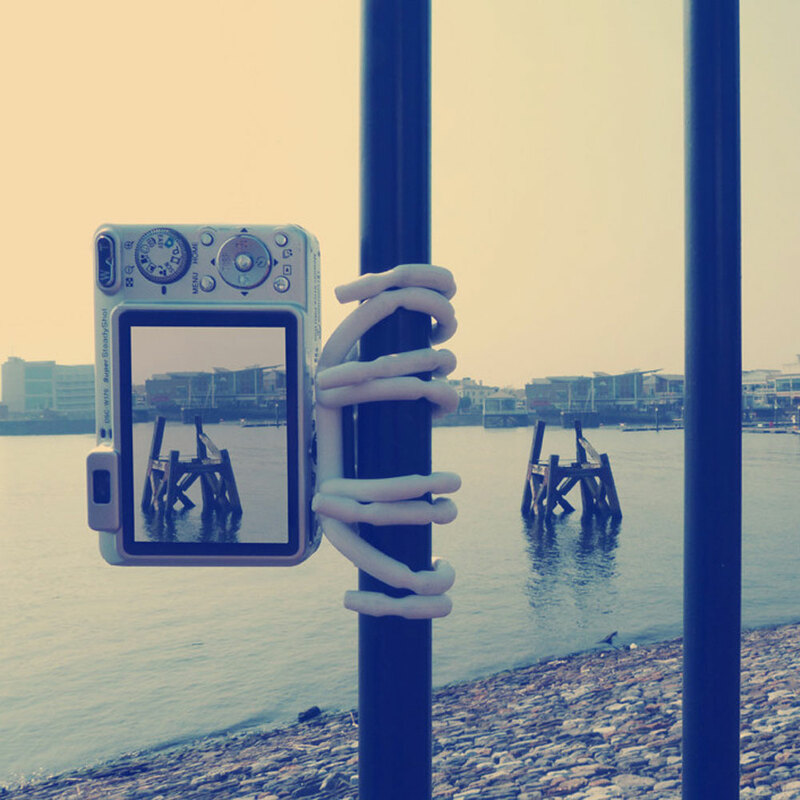 Breffo’s Adventure Camera Stand is the ultimate solution to your blurred photos and wonky videos. Much more versatile than the average camera tripod, the Adventure Camera Stand can cling to many surfaces and give your camera the ability to take shots or record videos from almost any angle or position that you can come up with. 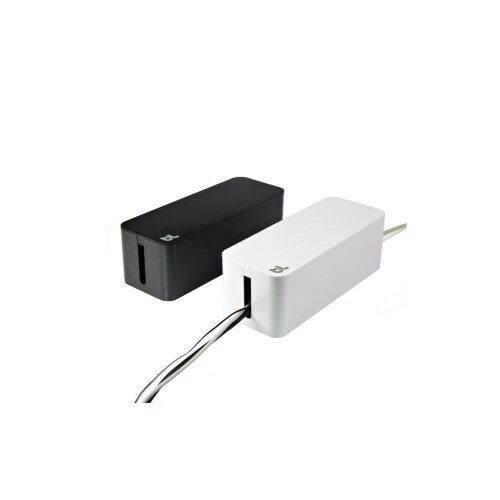 The Camera Kit can be used with most every device and comes in both Black and White colors. Take your videos or photos to the next level with Breffo’s Adventure Camera Stand. 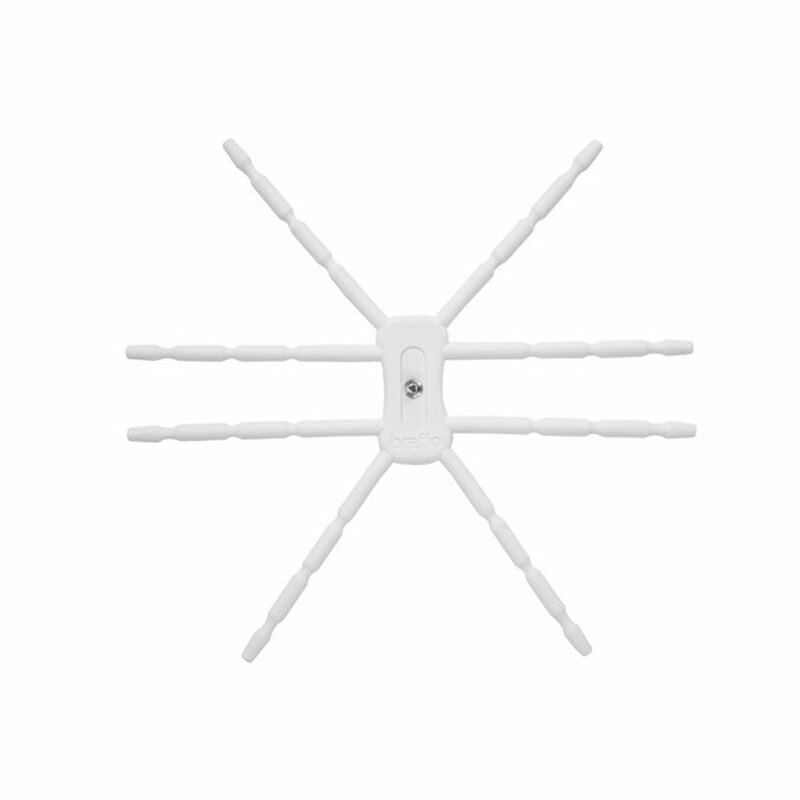 Want to solve that pesky problem of wobbly videos and blurry photos? Did you ever go on a hiking or camping trip and suddenly discovered a scenery that looked so perfect you just had to take it home with you? If you did, chances are you whipped out your digital camera really quick to capture the moment. But then you look at the picture and it’s all blurry. 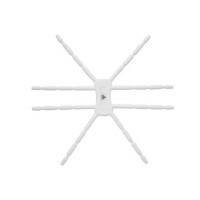 Solve your picture taking problems with the Adventure Digital Camera Stand by Breffo. If you’re wondering what the Adventure Digital Camera Stand is, simply think of it as a digital camera tripod…only better. Much, much better. Adventure time better. 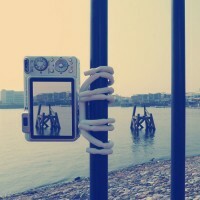 Breffo’s Camera Stand can do everything that a regular camera tripod can, such as keep your camera safe and steady. But more than that, the Breffo Adventure Camera Stand will take your picture taking and video recording experience to the next level. Want to bring your digital camera with you as you ride down the hillside on your bike? The Adventure Digital Camera Stand can secure your device on the front of your bike, so your video or pictures will have that In Your Face factor. Want to hang your camera upside down on a branch? Check. On the backrest of a park bench? How about on a big rock so you and your friends can stand in the middle of the stream and have your photos taken? Check and check, again. Because of the straightforward and very effective design, the Breffo Adventure Camera Stand can attach to virtually any kind of surface in any position. Breffo’s Tripod will provide you with more versatility than your regular camera tripod. 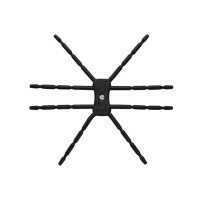 Soft touch rubber coating will not only help the camera stand to cling to different surfaces, it also protects your camera or camcorder when you attach your device to the stand. 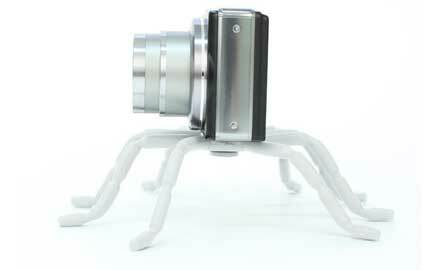 The Breffo Adventure Camera Stand will attach to almost every kind of camera, camcorder, or action cam. This is the result of a patented adaptor built in to the Camera Stand. 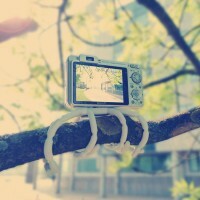 Whatever camera you own, the Adventure Camera Stand will be the perfect add-on to your device. Now all you need to do is go out there and have fun. Yes, you read that right. Because it does more than a regular tripod, Breffo’s Adventure Camera Stand is one of the most versatile tripods in the world. Imagine the picture and videos that you will be able to take with this in your hands. 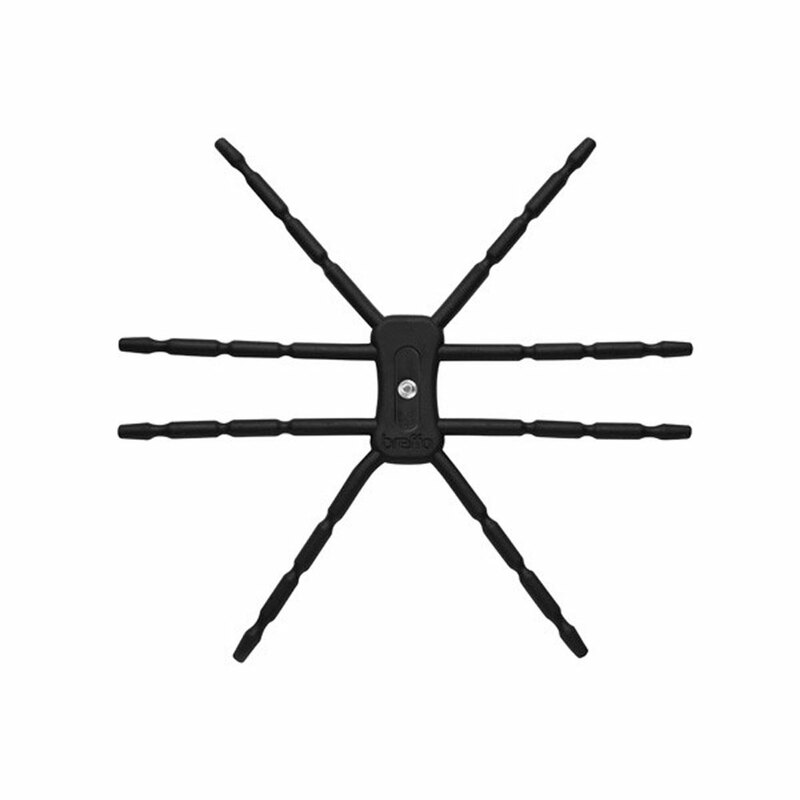 Because of its eight arm-like appendages, the Adventure Camera Stand can easily be positioned and attached almost anywhere. This means more video and picture taking possibilities for you wherever your adventures may take you. One look at the Adventure Camera Stand and you already know how to use it. Affordable, well-designed and easy to use…what more can you ask for from a product that promises to help document your adventures? A perfect example where form follows function: the Adventure Camera Stand is sleek and easy on the eyes. 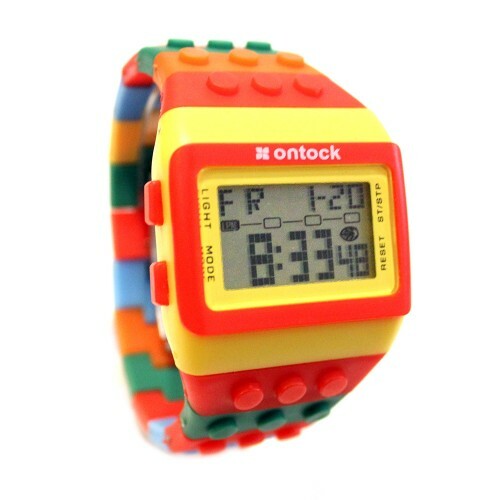 It can be at home in both the outdoors and at the top of your office desk. What else do I need to know before I get my own Adventure Digital Camera Tripod? You will also receive a full 1 year warranty at no additional charge when you buy your Adventure Digital Camera Tripod from Gogadgety. 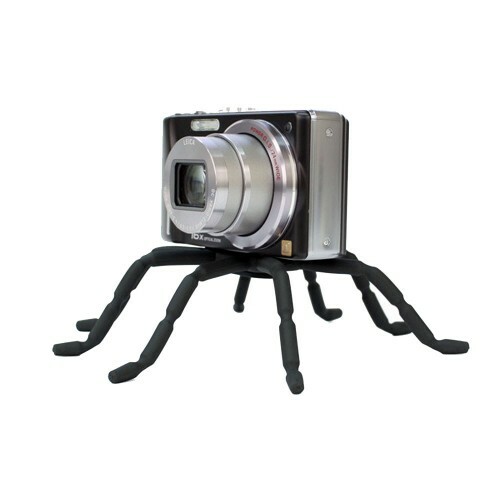 Be the first to review “Spider-Like and Versatile Adventure Digital Camera Tripod by Breffo” Click here to cancel reply.